North Korea has announced it has withdrawn from the 60-year armistice that ended the Korean War. As Pyongyang threatens military action, South Koreans fearing war have begun to stock up on food and other basic needs. “[The US and South Korea] would be well advised to keep in mind that the armistice agreement is no longer valid and [North Korea] is not restrained by the North-South declaration on non-aggression,” Pyongyang’s armed forces ministry said in a statement carried by the state-run Korean Central News Agency. Pyongyang said that “merciless retaliation of the army and people” is the only justified action in the current circumstances, and accused Washington and Seoul of “warmongering.” Last week, North Korea warned it would pull out of the 1953 armistice if the South did not halt a joint military exercise with the US. The United Nations responded by saying that the UN-approved armistice cannot be broken unilaterally. “The terms of the armistice agreement do not allow either side, unilaterally, to free themselves from it,” UN spokesman Martin Nesirky said. 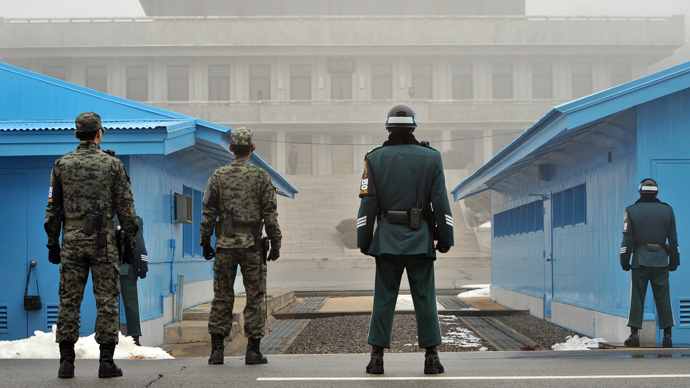 This is not the first time the North has threatened to breach the armistice, but Pyongyang is apparently determined, and has issued numerous threats and demonstrated it is preparing for military action. The number of sorties by North Korean fighter has also increased recently, with around 700 reported on Monday alone, a Seoul military official said, according to South Korean news agency Yonhap. 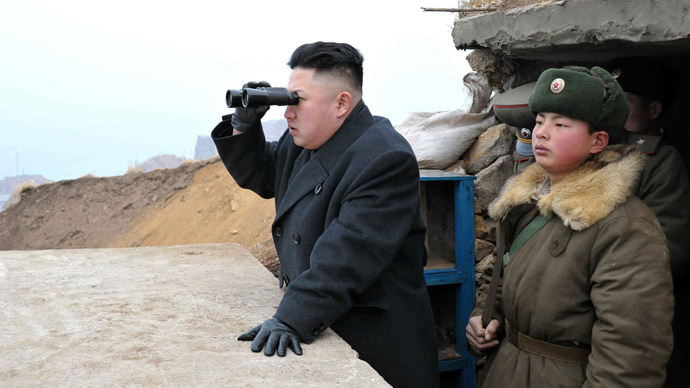 Residents of South Korea are apparently becoming increasingly concerned by Pyongyang’s threats. Before the North’s infamous third nuclear test in early February, only 7.8 percent of South Koreans saw South-North relations as the most important national issue; that figure doubled to 15.4 percent after the test. 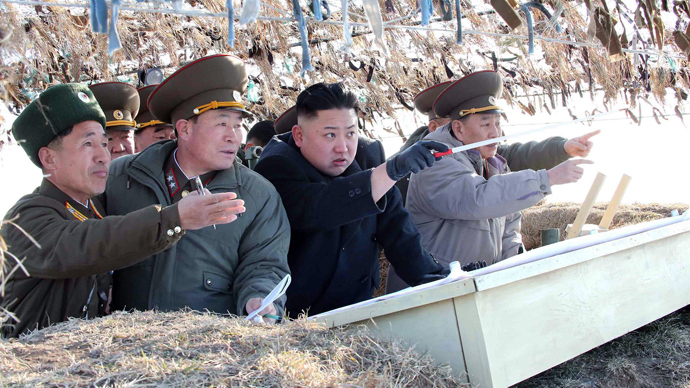 The region has become increasingly tense since North Korea carried out its third nuclear test. The international community responded with a new round of sanctions targeting the country’s economy. 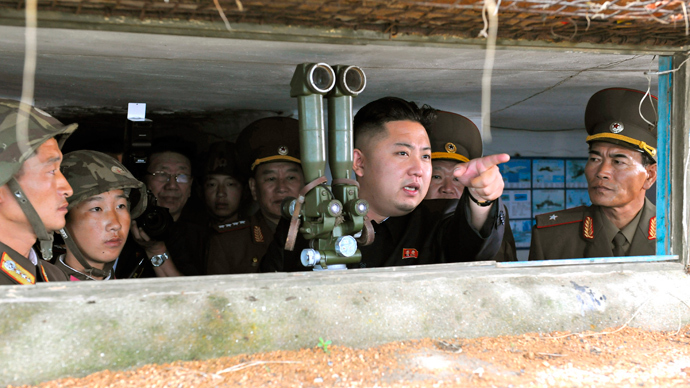 At the same time, the ongoing joint military exercise by South Korea and the US has angered Pyongyang. 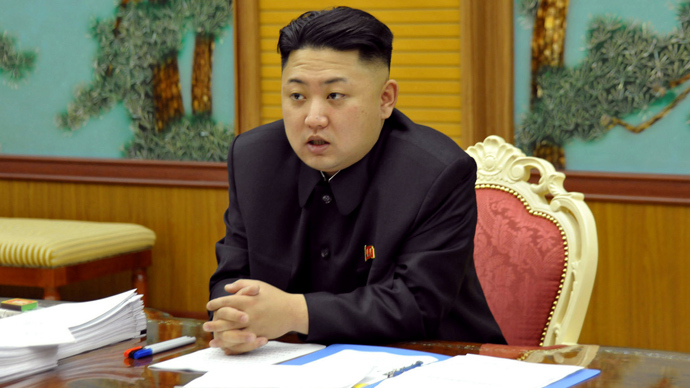 In the recent weeks, North Korea has issued several threats, including nuclear strikes on the US and South Korea.